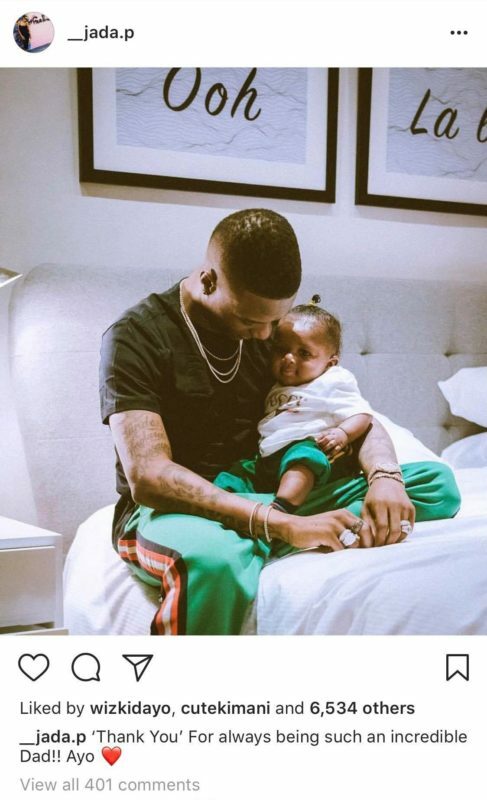 Wizkid’s 3rd babymama respond, says Wizkid is the best dad in the world…. Then Binta, the 2nd babymama replies her! Wizkid is receiving accolades from his 3rd babymama/manager, Jada Pollock. Jada says Wizkid is the best “daddy” any son could dream of. 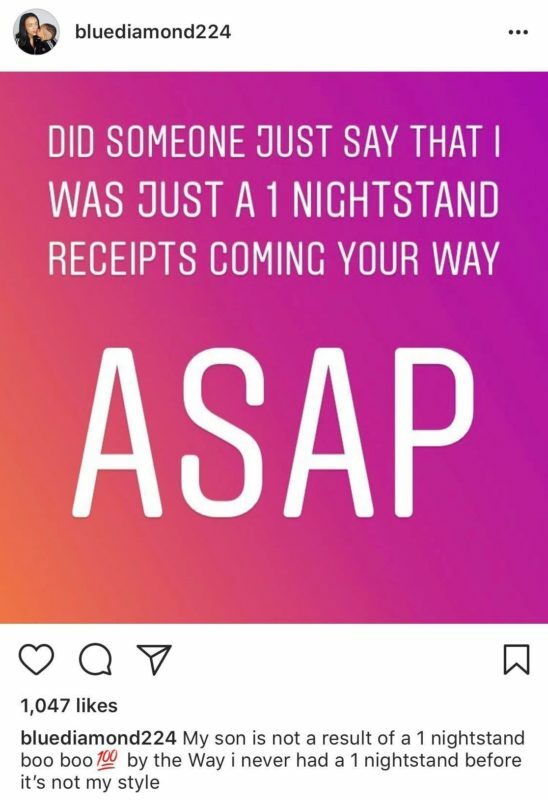 This is after all the call out from Wizkid’s 1st & 2nd Baby mama. Jada is disagreeing with them & people on Social media are of the belief that Jada is a “wife material”, reason she’s getting all the care from the singer. 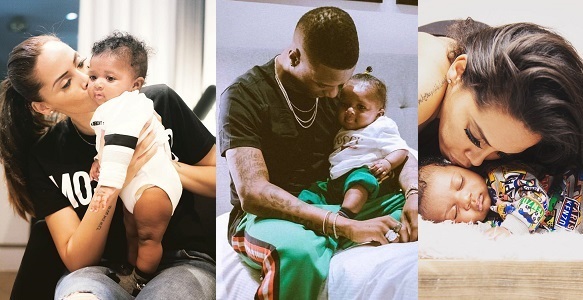 Wizkid’s 2nd babymama angrily respond, says she was not a one night stand, posts pictures of herself & Wizkid when they were still dating.